For those who have an upcoming surgery or have a family member that is going through surgery or a friend, then you have probably heard that surgery cost is incredibly expensive, and you wonder why surgery is expensive in Malaysia…what usually follows is that, “How am I going to afford this?”, or if they are lucky, “I’m covered with insurance.”. With that being said, it is important to know why surgery costs that much and basically there is no way around it. 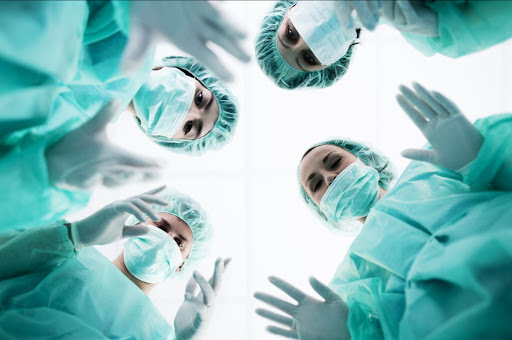 So for those people who don’t know what surgery is so expensive, then this is the place where you will find out exactly why it is so expensive, you can take notes, tell your friends and family and encourage them to get health insurance to ensure that they are able to receive the right support for healthcare, so without further delays, here are the top reasons why surgery is expensive in Malaysia. What are we more afraid about going under the knife? Well the cost of it! 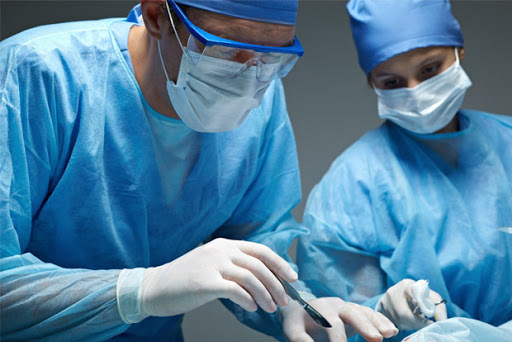 Read here about the top reasons why surgery is expensive in Malaysia! e the anesthesia provider. So for each of the physicians, they will individually submit the bill for their own services. Similar to the above as there are additional staff in the operating room, there will at least be two additional staff members in the operating room during the progress of the procedure, a circulating nurse will be present, who will be charting everything that happens during the procedure, amongst several other things. There will also be a surgical technologist, it is the person who will be responsible for handing the surgeon the sterile instruments that will be used during the procedure. The operating room is billed in 15-minute increments in most facilities. The fees include the sterilization and use of instruments, the anesthesia machinery, the cleaning of the room after the procedure as well as other items that are used during the procedure and surgery that is being carried out by the physicians. This is one of the top reasons why surgery is expensive is Malaysia, everything is taken into account. 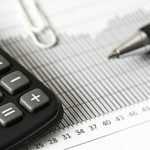 For those who require more than just a regular surgery and need surgical implants, then this will cost even more. 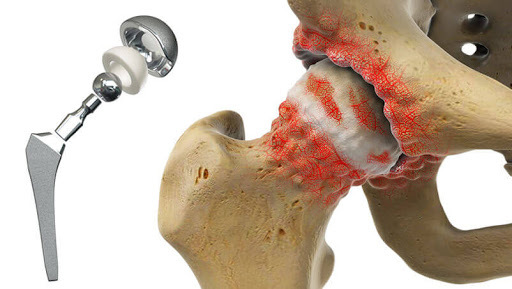 Surgical implants such as an artificial hip or a mesh graft will have their own fee and of course it will vary widely depending on what it is and its function. The most crucial and important thing is that they need to be absolutely sterile, be made to perform and last a lifetime, hence, it requires extensive research and testing to make sure that they perform as expected and this is why it is so expensive. Let us not forget about medication and the important role they play in our speedy recovery. 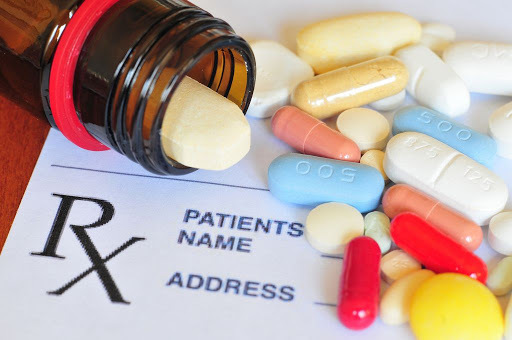 The medication that are used during and for the procedure are an additional expense, patients are usually given a range from IV fluids, to anesthesia medication to any other additional special drug that is extremely necessary during the procedure, such as antibiotics, without these medication, things can go wrong, very quickly. 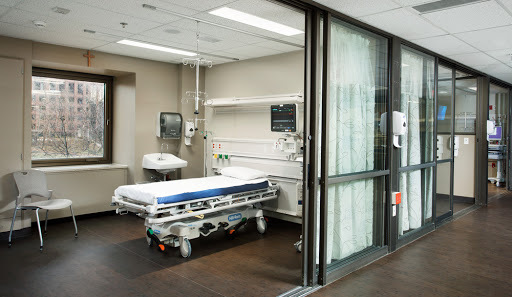 This special room is more often known as the Post Anesthesia Care Unit or PACU, it is the place or room where patients are taken after surgery to be closely monitored while the anesthesia wears off thoroughly and completely. So for the time spent inside of the recovery room, there will be their own individual charges as well, and that includes any other additional medication that is given to the patient. Before any serious and not so serious surgery, there will be a road, and that road requires a consultation with your surgeon which will of course, result in a fee, and for any other additional visit with your surgeon, both and before after the surgery will also result in additional fees. Your surgeon will probably order testing to make sure that you are in the optimum health condition to go through the surgery. In general, one of the top reasons why surgery is expensive in Malaysia is the general hospital care. 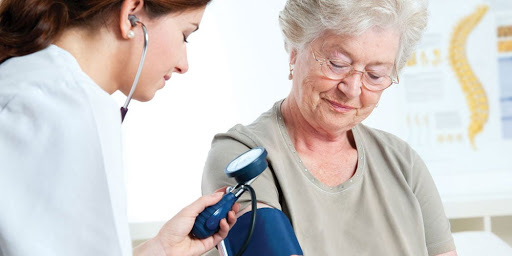 Once the surgery is done on an inpatient basis, there will be a substantial fee for the hospital room and the nursing care that comes with it, and any additional tests, medication or care that may be required will also play a part in increasing the cost of your medical bill, all of which will be relatively costly. This is one that is not known by a whole lot of people until they have actually experienced it, there will be additional fees for each time the physicians or surgeons come to check in on you each day during your recovery. To you it might seem that you are paying these people for them to come in and say, “Hi, hello.”, to you, but they are doing significantly more than that fortunately, they need to monitor your progress. The last thing you need to know about the top reasons why surgery is expensive in Malaysia is that some surgeries such as orthopedic surgery, physical therapy is often an important part of the recovery process that no one can escape. The physical and occupational therapist will be the ones who will assist getting you back on your feet as soon as possible so that you can be able to return to your absolutely normal activities. These you have it! These are top reasons why surgery is expensive in Malaysia! There is little to no way in getting around the costs of surgery when you need it but one of the most common ways today is just to get medical insurance. 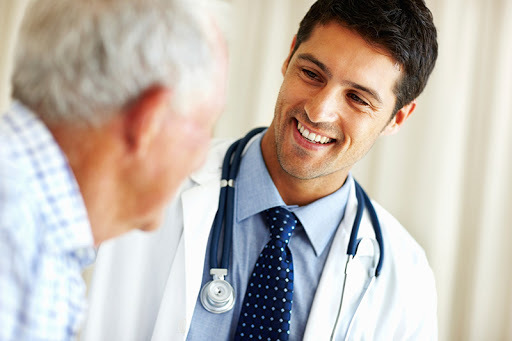 Medical insurance will cover most of the cost of any medical treatment and support you need. 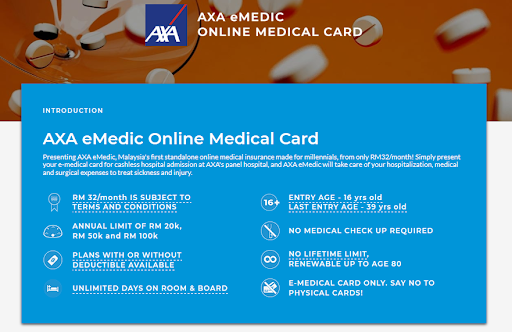 AXA eMedic is offering medical card that will do just that for you, in addition to that, its price is starting from RM 32/month, it is one of the cheapest in the market with incredibly benefits, visit PolicyStreet.com to find out more. Did you hear? We are currently giving away RM50 rebate for every purchase of AXA eMedic! Further savings for your every penny! Don’t wait for the promotion to end. 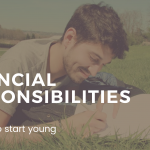 Act now at PolicyStreet.com!! Click here to read more articles like this!